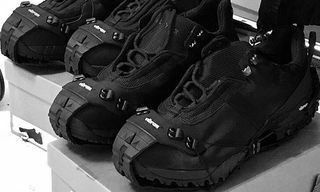 Key Features: The multi-textile, technical shoe mixes strap closures with a lacing system, with a leather collar and zip detailing on the sock liner. 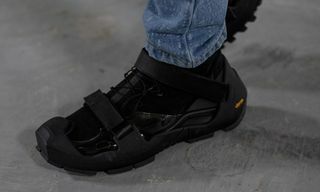 The black upper is encased both atop and within a Vibram sole, with subtle branding in white text near the arch. Release Date: The collection pre-releases today, January 19, at an exclusive pop-up shop in Paris, with worldwide availability beginning February 7. 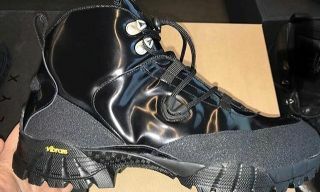 However, the release date of the sneakers has yet to be announced. 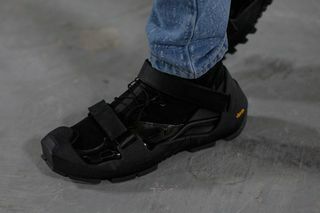 Editor’s Notes: After debuting his first Nike sneaker, the S19-NIKE-MMW, on the runway in Paris last year, designer Matthew Williams has confirmed that the trail-inspired kick is soon to be released – though not as part of his second Nike training collection at a pre-release during Paris Fashion Week Men’s FW19, as was previously reported. Williams’ effort ticks numerous boxes in terms of current trends. 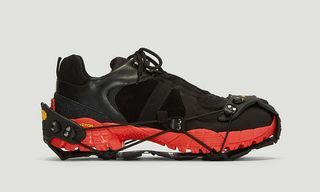 The shoe is hefty in size, highly technical, with trail-inspired elements and a Vibram outsole. 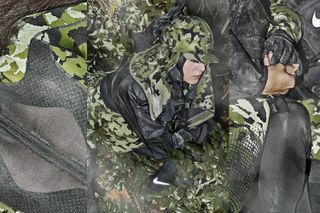 The Swoosh has officially announced that the sneaker, alongside the complementary apparel ranging from a mix of Sherpa fleece, pants, utility vests, detachable hoods, socks and underwear — will debut worldwide at a later date. 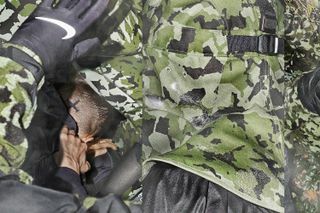 Via Nike, the collection’s theme focuses on how data reveals things that are normally unseen, and utilizing a camouflage motif since it derives from nature, and with data, Williams was able to play with hidden-in-plain-sight natural shapes to create a new patterned motif. 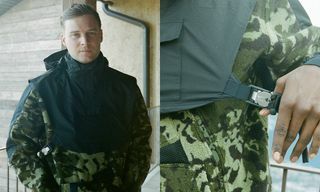 “For this collection, we used computational algorithms to create the camouflage pattern,” he explained. 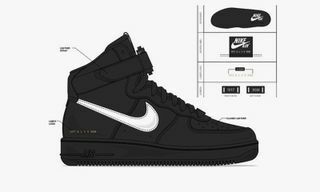 For the full scoop on the collection, head on over to Nike now.